Global cybersecurity leader Forcepoint today announced its partner award winners, presented during the gala dinner at its APAC Channel Partner conference in Taipei, Taiwan. Forcepoint’s partner awards celebrate the global partner community and the innovation and value-added services they deliver to Forcepoint end-user customers. Key channel partners from across the region attended a two-day conference to learn more about Forcepoint’s human-centric security strategy and Risk-Adaptive Protection. To further support partners in delivering differentiated, human-centric cybersecurity capabilities, Forcepoint announced the appointment of Alex Lim as senior director of channel and alliances for Asia Pacific and Japan at Forcepoint. In his new role and working closely with Tom Flink, vice president of global channel sales at Forcepoint, Lim will lead the APAC channel team in expanding business opportunities via channel partners, service providers, system integrators and distributors through Forcepoint’s differentiated and high-growth security systems. Previously, Lim successfully led and grew business for Forcepoint’s Southeast Asia region for more than 10 years helping enterprise customers protect their users and critical data while enabling partners to adopt the Human Point system of cybersecurity capabilities that included DLP, UEBA, CASB, NGFW and web/email security. At the APAC Partner conference, key partners from across the region came together to learn more about Forcepoint’s transformation of cybersecurity and the opportunities to grow in 2018 and beyond. In the last three months alone Forcepoint has been recognized by CRN on its 20 Coolest Cloud Security Vendors list, the 2018 Cloud 100 and 2017 Products of the Year for Forcepoint CASB. Forcepoint’s Flink was also named to the prestigious list of CRN 2018 Channel Chiefs. 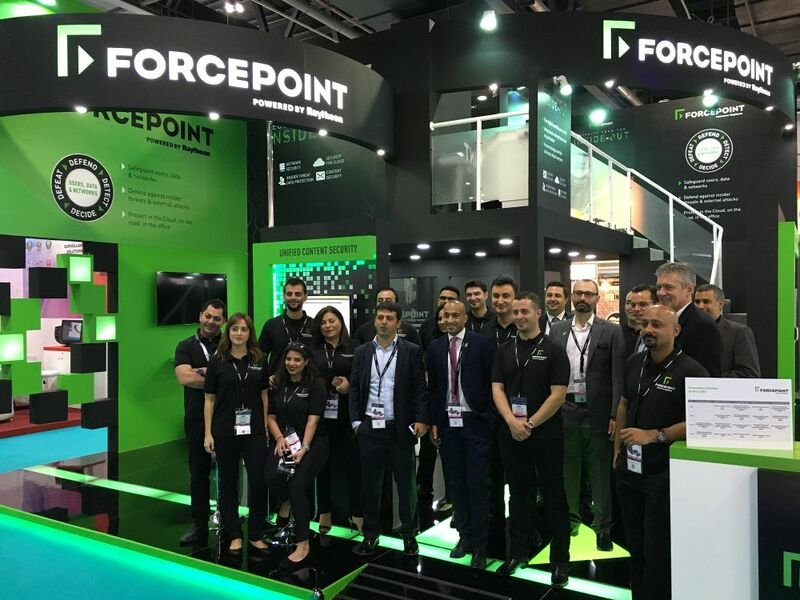 The conference delivered insight to APAC partners on how focus at Forcepoint is shifting to the end user, by enabling Risk-Adaptive Protection to continuously assess risk and automatically provide proportional enforcement that can be dialed up or down. This capability is enabled through the power of human-centric behavior analytics that understand interactions with data across users, machines and accounts. With the industry's first automated enforcement capability that dynamically adapts, security analysts are now freed to focus on high value activities and eliminate the backlog of alerts from traditional security tools. In addition, partners had an opportunity to hear the APAC perspective on cybersecurity industry issues from leading IT analyst firm Frost & Sullivan and the National Bureau of Investigation, Philippines. In the past six months, Forcepoint has added many strategic partners to its channel programme including Sify Limited in India, Zillione Limited in Sri Lanka, Quann Asia Pacific Pte Ltd in Singapore, and Avantgarde Technologiesand Equate Technologies in Australia.